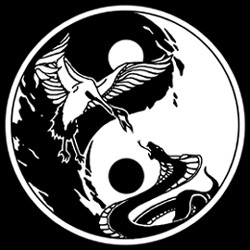 Wing Chun Online teaches the ancient chinese martial art of using your opponents energy against them, and promoting whole body health while practicing this art. We welcome you to look at our listings of Wing Chun schools, teachers and dojo equipment. Please let us know how we can better serve the Wing Chun community.